In 2015 Marelize Esterhuizen participated in a fitness challenge, eager to be pushed out of my comfort zone. And pushed she was! 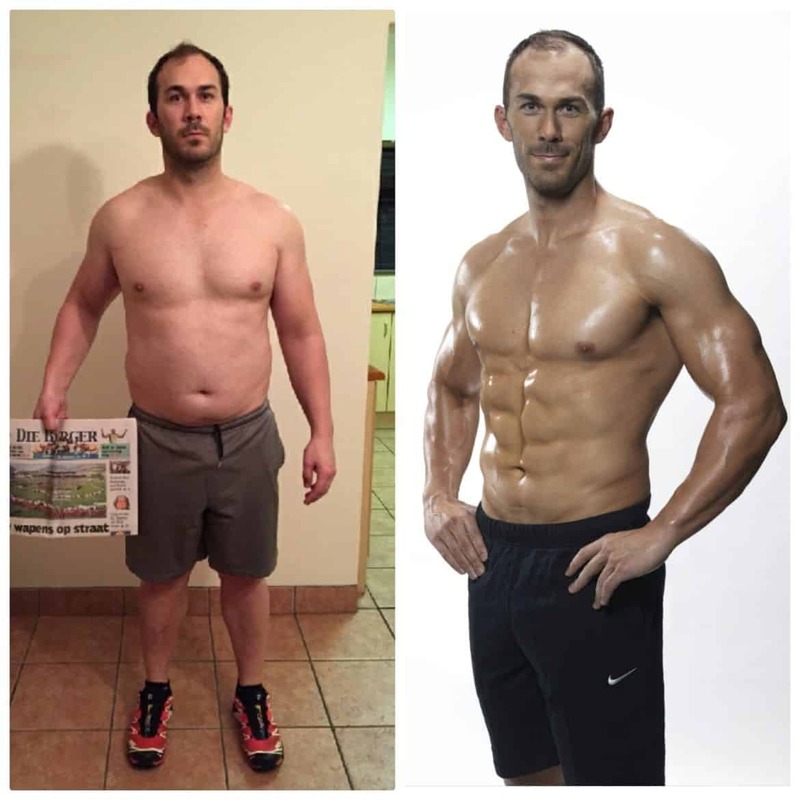 Marelize trained five to six times a week and gave up sugar and alcohol. She grew stronger, healthier and happier and at the end of the contest, Marelize was announced as the winner. This sprouted Marlize’s determination to live out her newfound dream of working in the fitness industry. During her last few years in high school, Faith Aviwe Majodina watched a weightlifting demo and instantly decided that was what she wanted to pursue. And after participating in the sport for about three years, Faith took part in the Western Cape provincials’ competition, where she placed first in the under 63kg division. Later, she was selected to represent the Western Cape in the Junior South African Championships under 63kg and she placed second. But due to her studying and work commitments Faith had to put weightlifting aside for about 4-5 years. She wasn’t training at all during this period and wasn’t happy with what that did to her body and health. 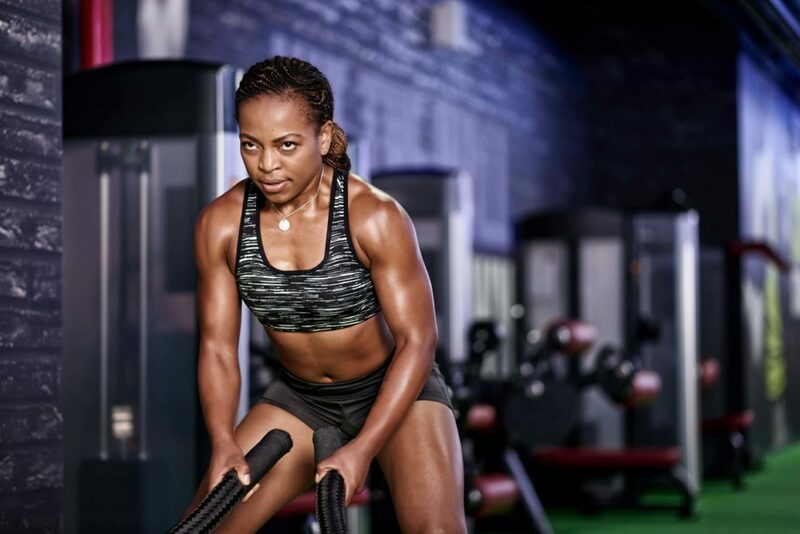 In this Fitness Chat, Faith Aviwe Majodina shares how she got back on the grind, her training, fitness motivation, and nutrition tips, and plenty more. 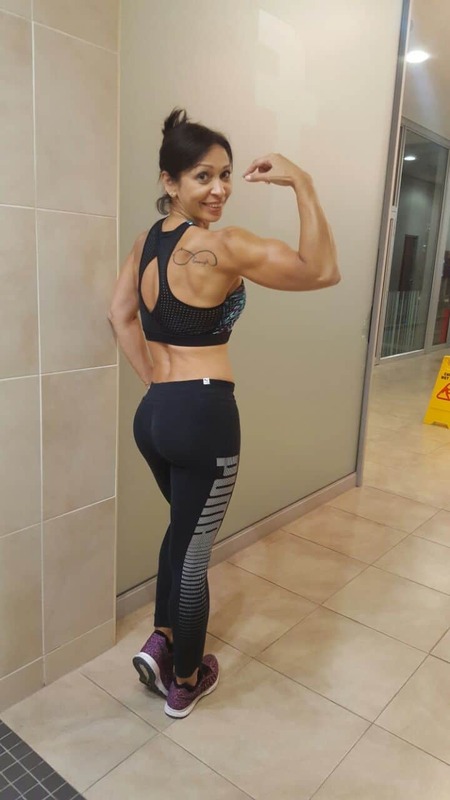 Joan Venter considers herself a late bloomer in the sense that fitness and living a healthy lifestyle became part of her life only after her kids had been born. Joan started to train regularly only in her late 20s. Up till then, she never had an interest in exercise or getting fitter as she deemed herself an academic and always had her nose in books. But that all changed once she got into it and has never looked back, except for the time that she was involved in an accident and had to undergo operations. Today at the age of 54, Joan Venter still trains six days a week and reveals her training splits in this Fitness Chat. At 45 years of age, she has a smoking hot physique that will give most 20-year-olds a run for their money! Tercia Dawes is extremely passionate about living a fit, healthy lifestyle and is motivated by knowing that her journey inspires others. For Tercia, her lifestyle is about being healthy on the inside, as well as the outside. 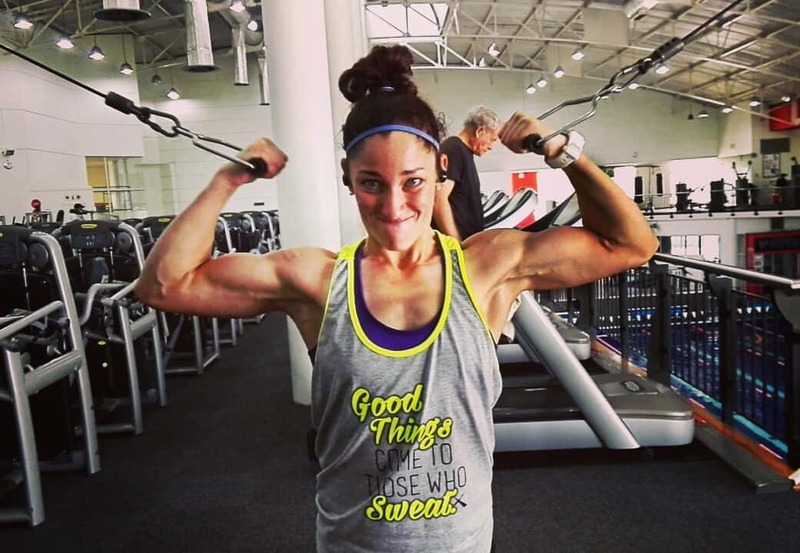 And that is why she is incredibly passionate about building muscle in the healthiest way possible and she has managed to achieve her current results 100% naturally, relying on wholesome nutrition and consistently training hard and pushing the limits. 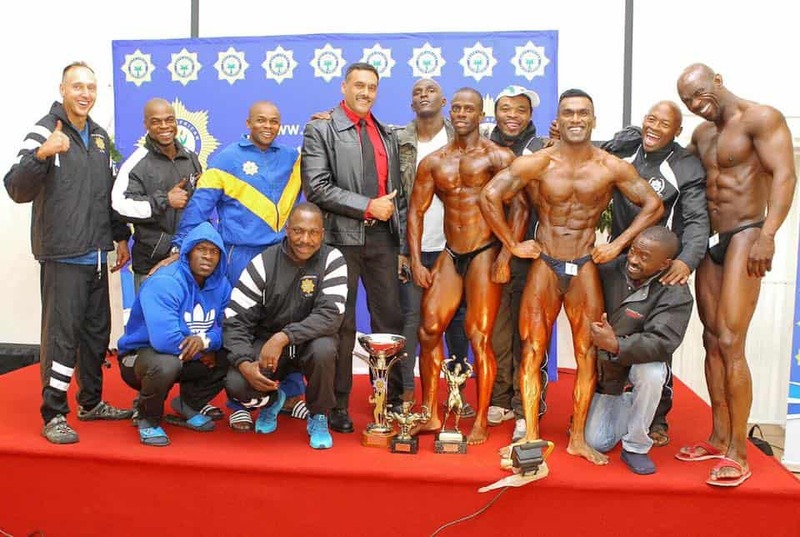 Sibusiso Khuzwayo Kotelo trains aggressively hard and says food manipulation, with a good balance of carbs, proteins, and fats is key when he is bulking. When he is not moving iron around in the gym, 25-year-old Sibusiso is sitting in class, studying towards becoming a personal trainer. In this Fitness Chat with him, Sibusiso Kotelo shares his training plan, bodybuilding supplements he uses supplementation, and what he eats for size.